C4S blank Construction utilizes a high modulus blank and wraps four outer layers of 90 degree Graphite. This new construction will increase the hoop strength for maximum pulling power without inhibiting the sensitivity. 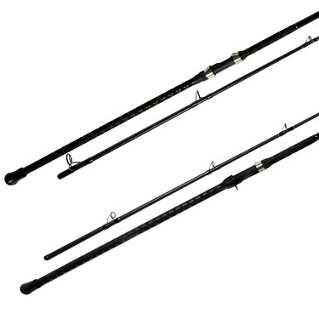 SpeedMaster Surf rods were designed to achieve long distance casting and proper lure action. 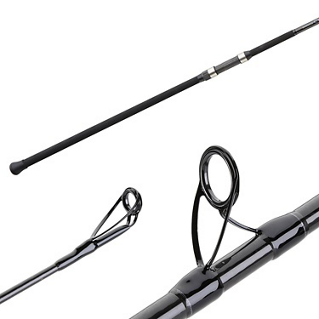 Paired with Shimano Long Cast Concept reels, these versatile rods can put anglers within range of anything that swims along the coastline.